Some people are consumed with trying to build a better mousetrap. Me? 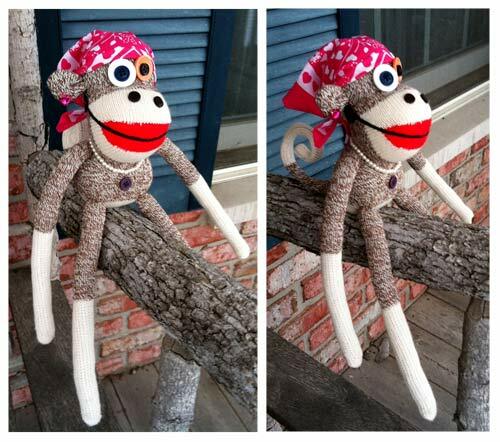 I’m consumed with trying to build a better sock monkey. let me be the first to say this is swanky! Now if you could build a sock monkey that would trap mice, I think you’d REALLY be on to something!